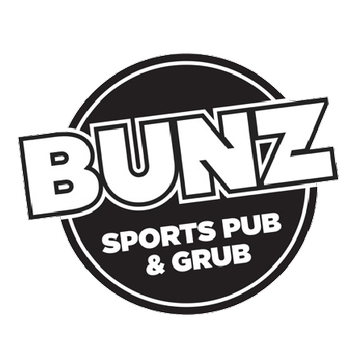 I will be holding a "Give Back" at Bunz Sports Pub & Grub on Wednesday June 24th in honor of Julie Gallapaga. I ask that all my friends & colleagues come out & grab an appetizer & mingle & help me support this amazing woman! I will be walking in the Avon 39.3 Walk to end breast cancer on July 11-12 in San Francisco on her behalf. I have earned over $800.00 of the $1800.00 I have pledged in order to walk. This event will help me raise the funds still needed as the owner will donate 20% of the nights proceeds toward my cause & I would greatly appreciate it if you, and as many people as you can gather will come out for it.